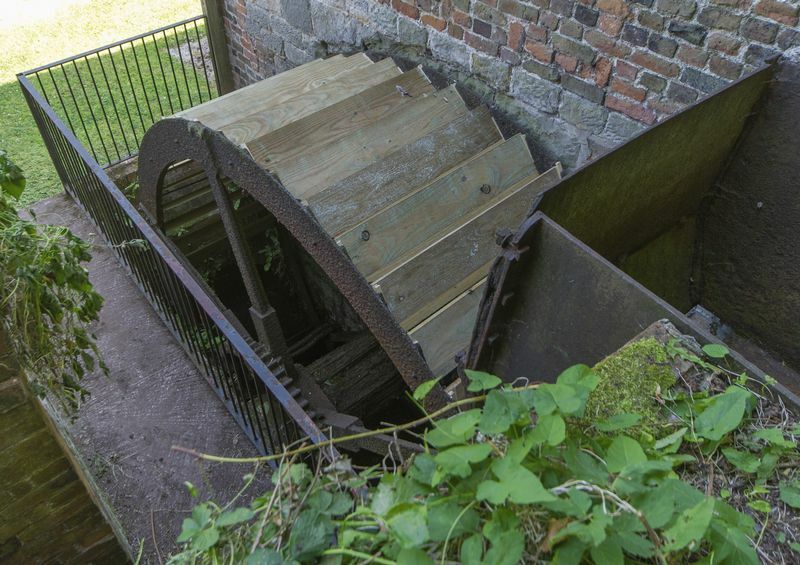 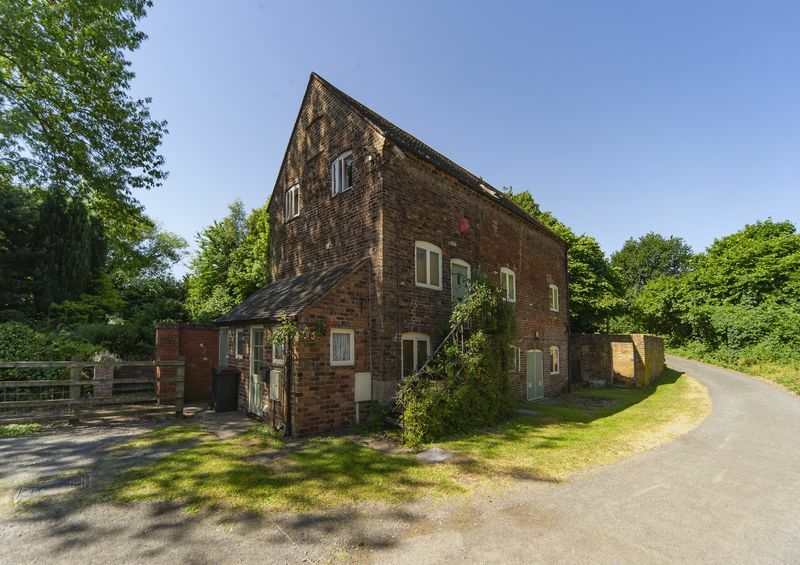 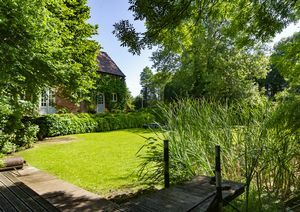 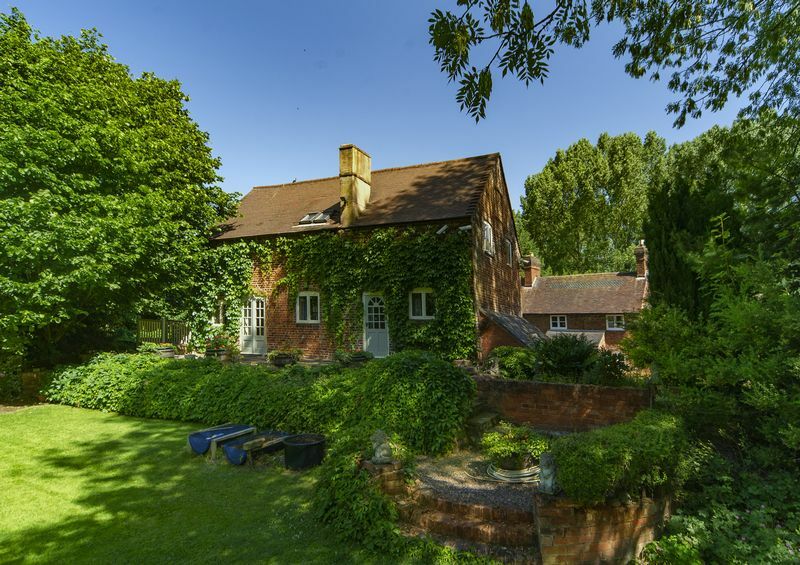 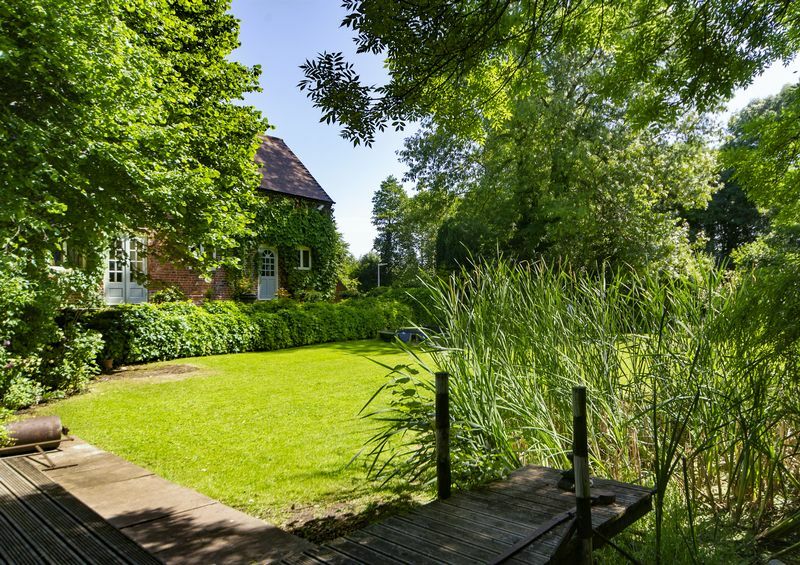 This Grade II listed former watermill originally circa 18th century has been converted and has created a spectacular family home offering outstanding flexible family accommodation with many stunning period features through out, including some of the old watermill workings . 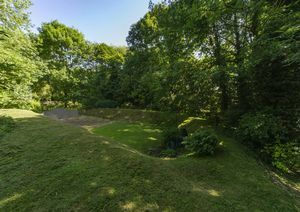 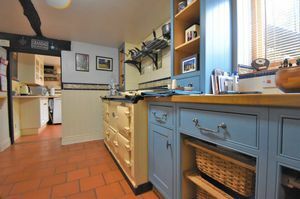 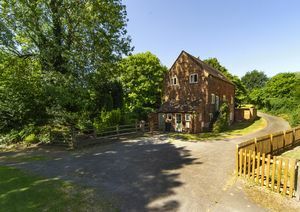 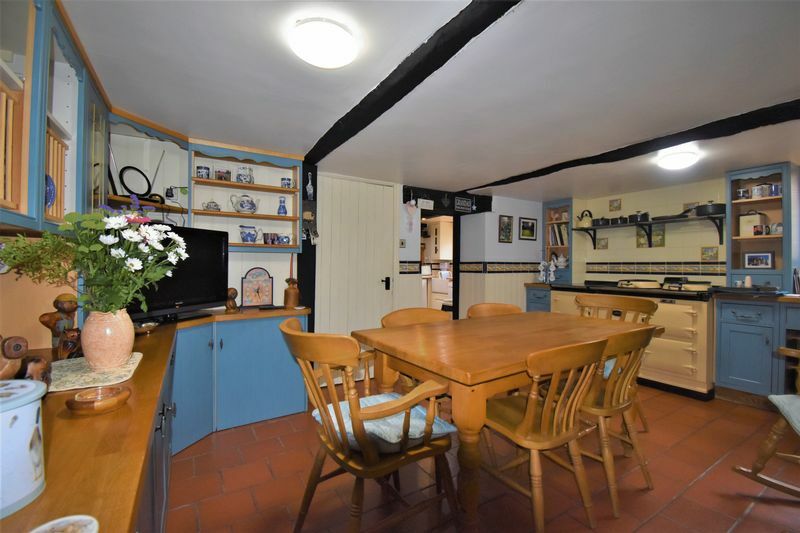 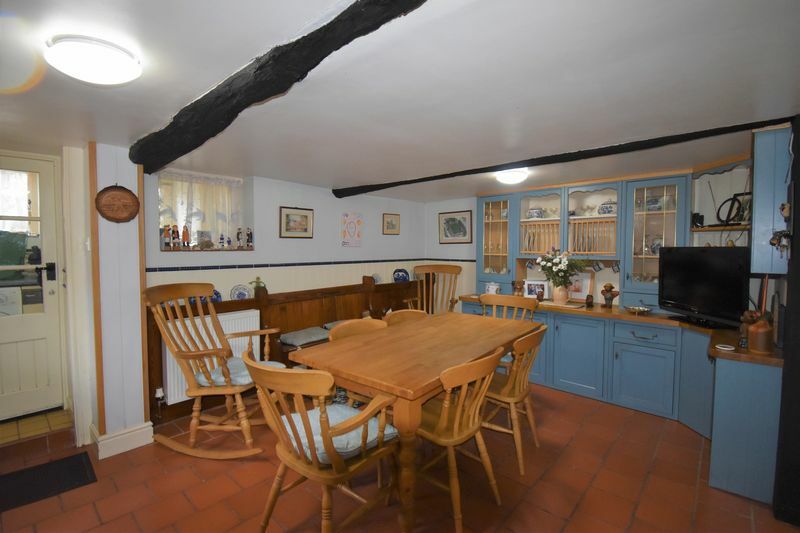 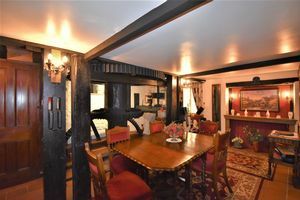 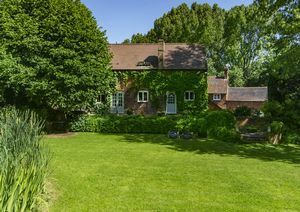 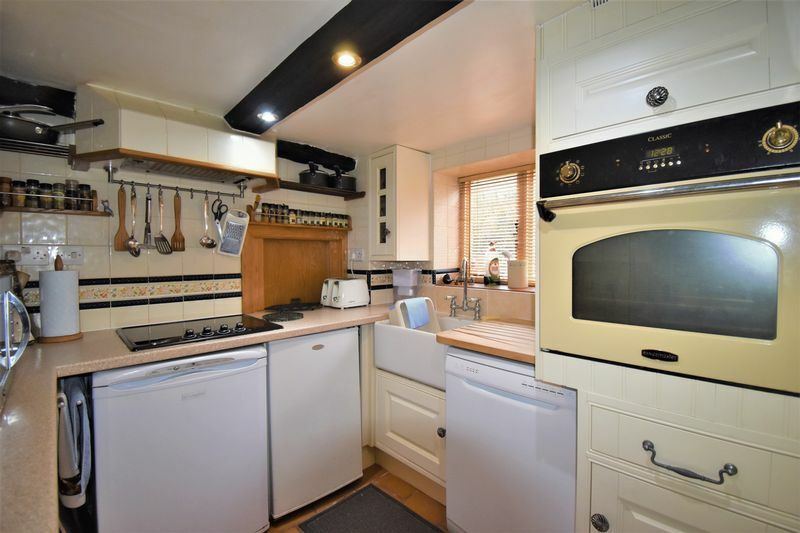 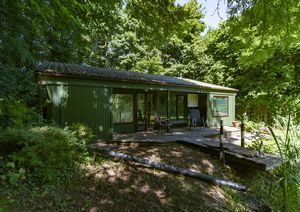 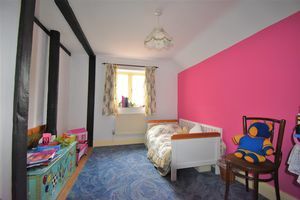 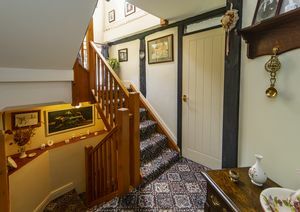 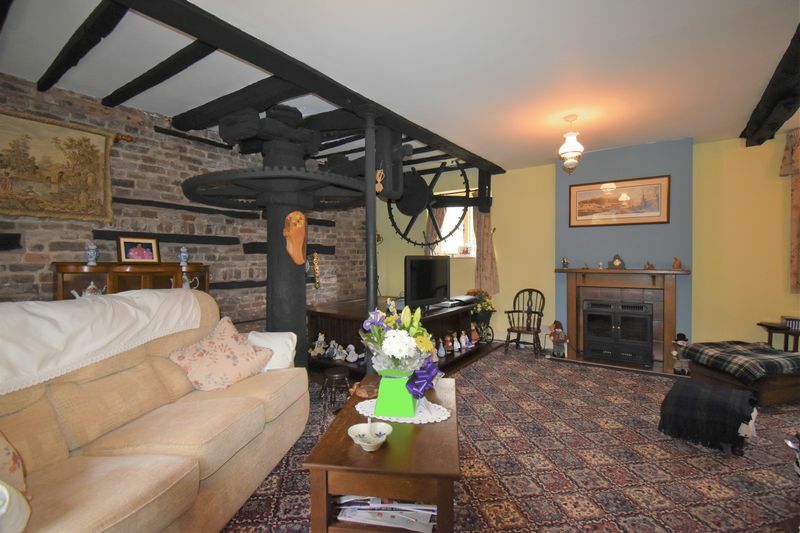 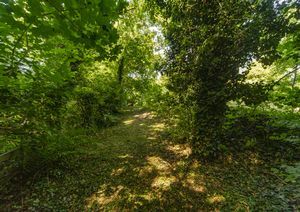 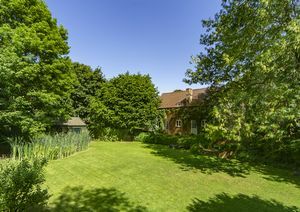 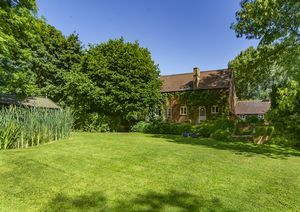 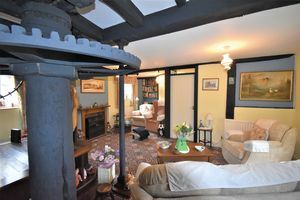 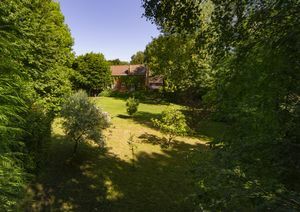 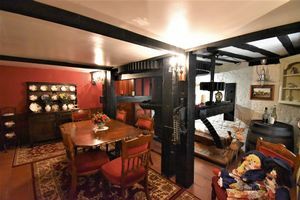 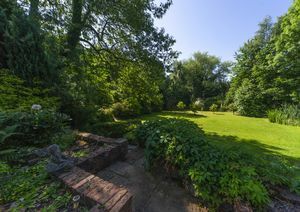 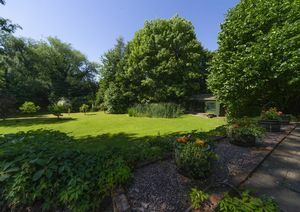 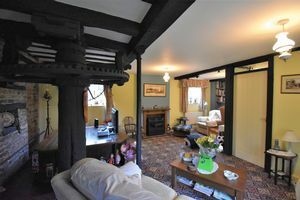 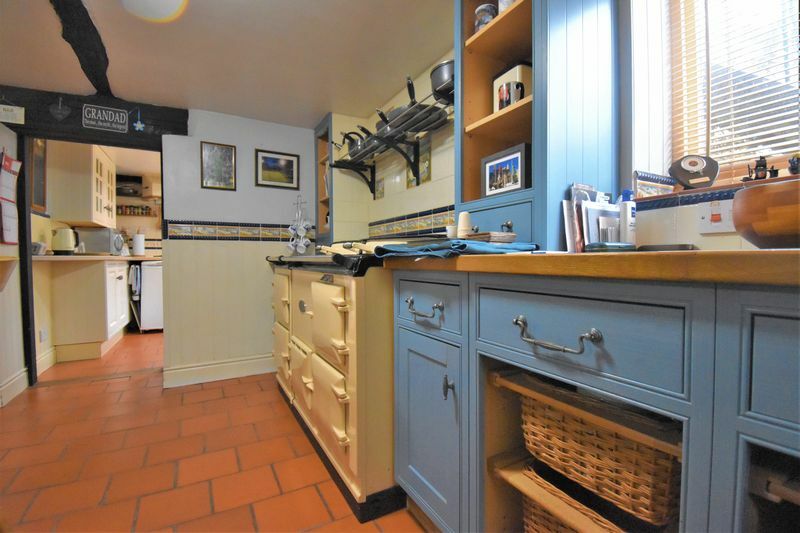 The property is spread over three floors, the ground floor comprises 19ft x 17ft breakfast kitchen with electric Aga cooker and a useful small separate kitchen area, 17ft dining room with exposed beams and part of the original watermill mill workings, inner hallway, ground floor wc and a utility room. 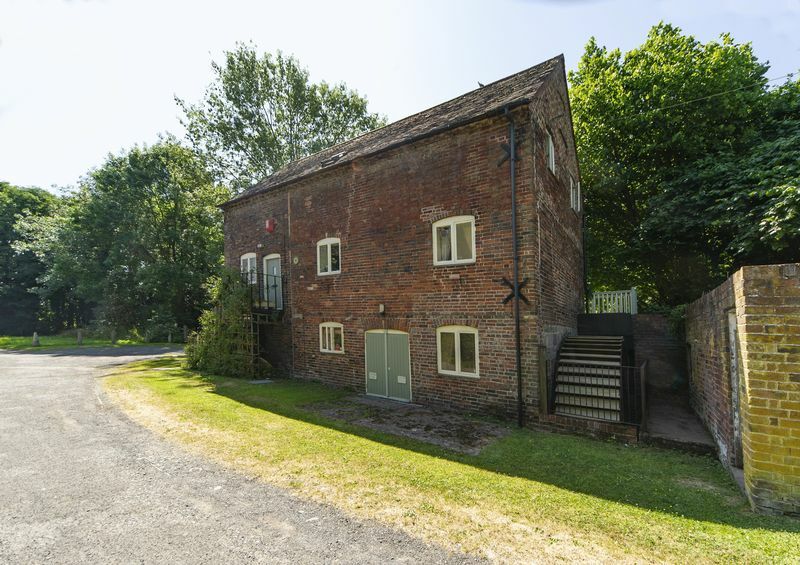 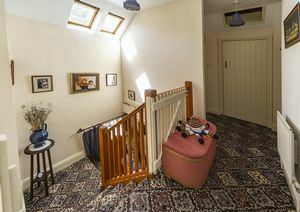 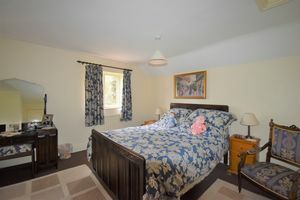 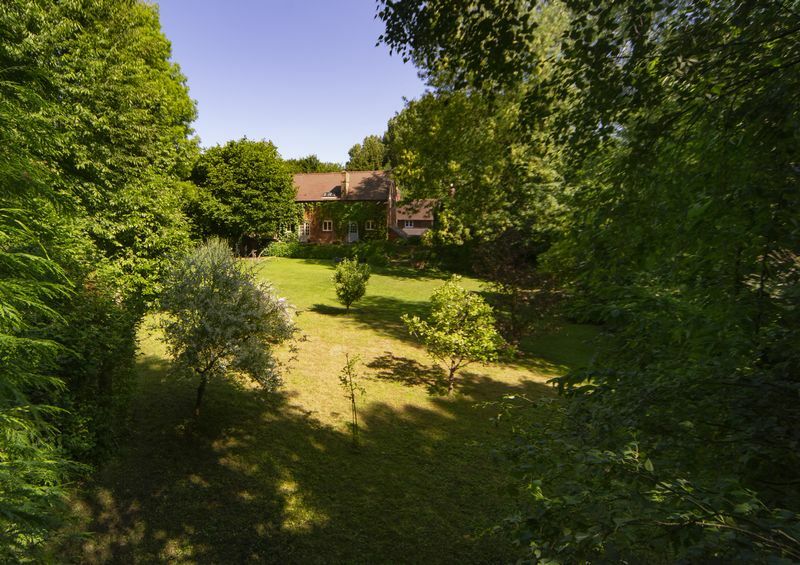 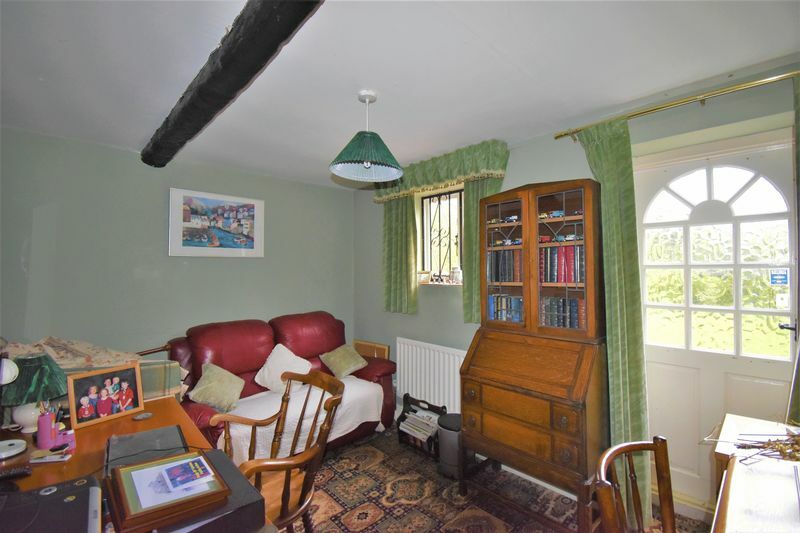 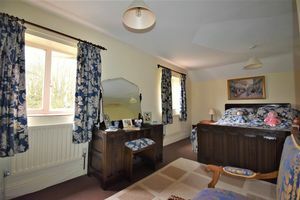 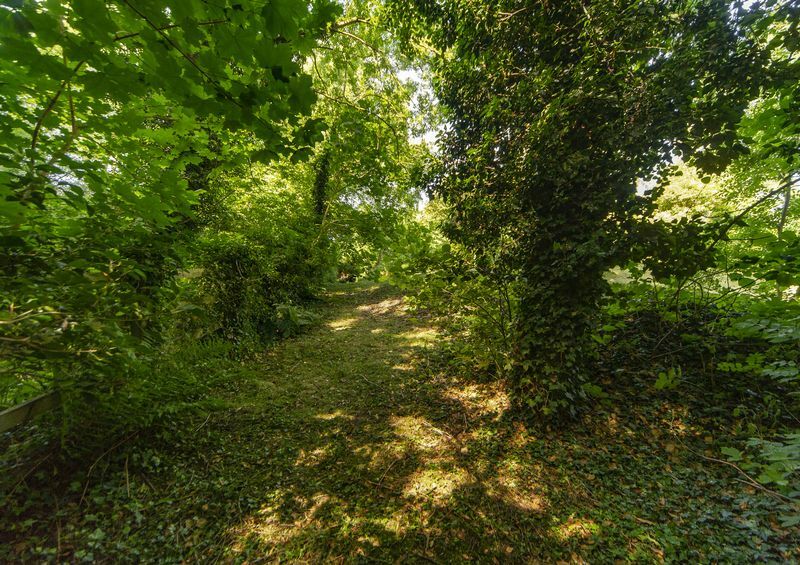 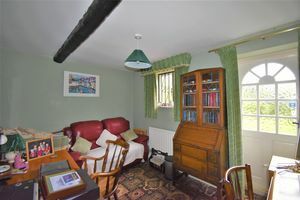 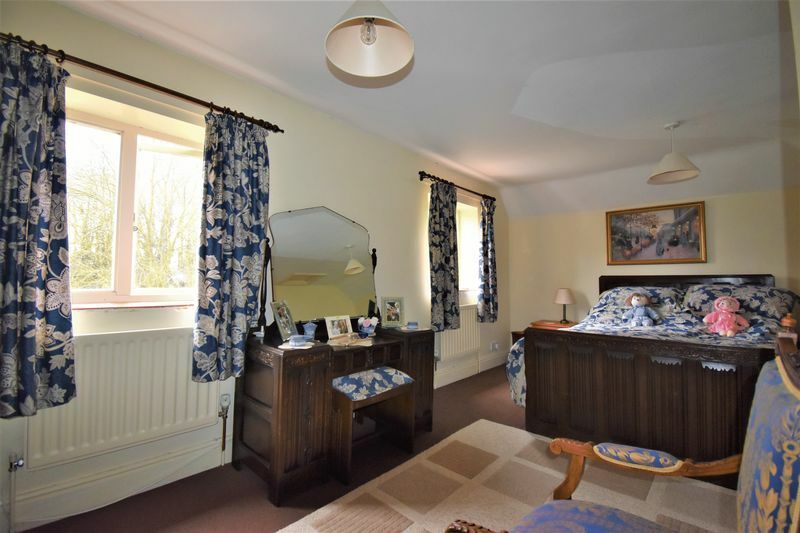 To the first floor the Mill features a large sitting room with French doors to the rear garden, bedroom 4 with access door to the garden, separate shower room and a inner hallway with door leading to the external staircase to the front of the property. 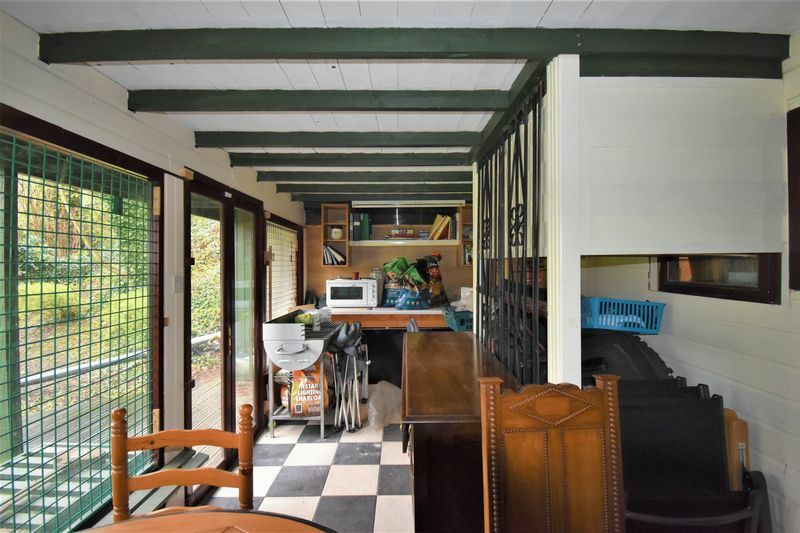 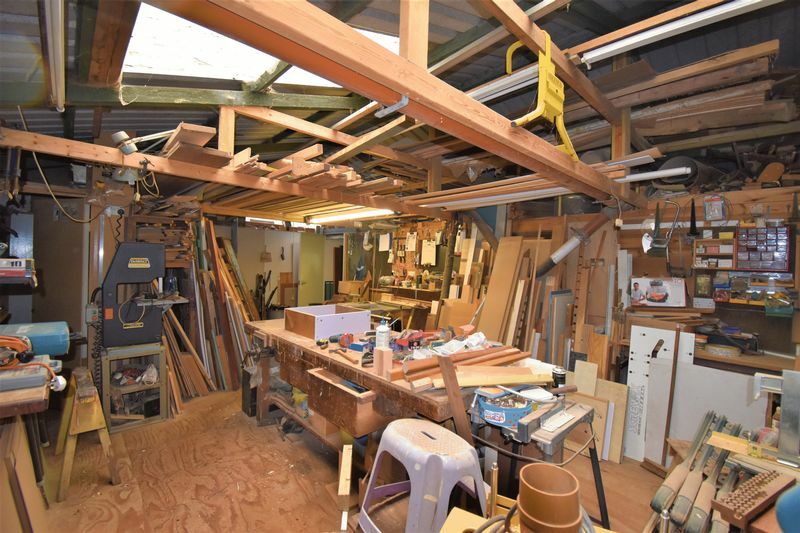 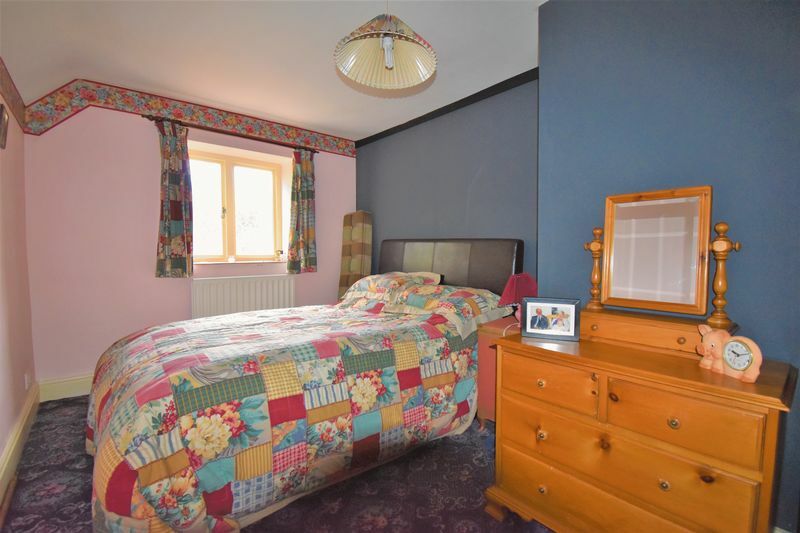 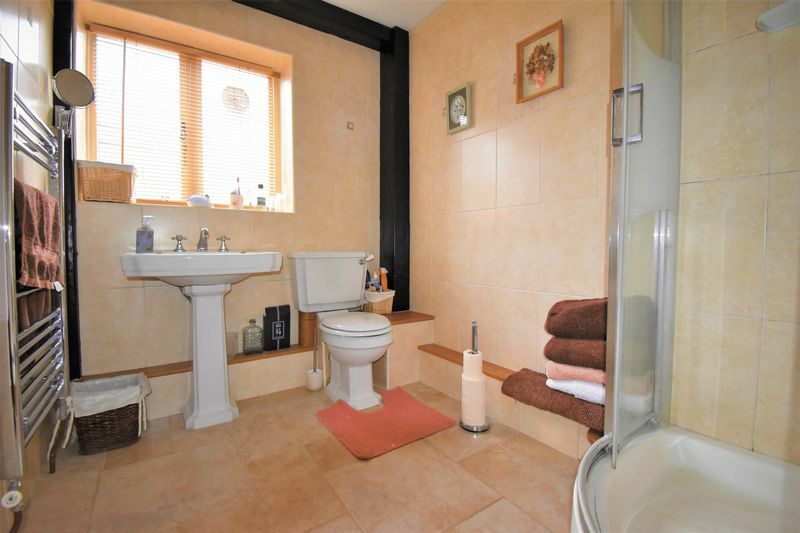 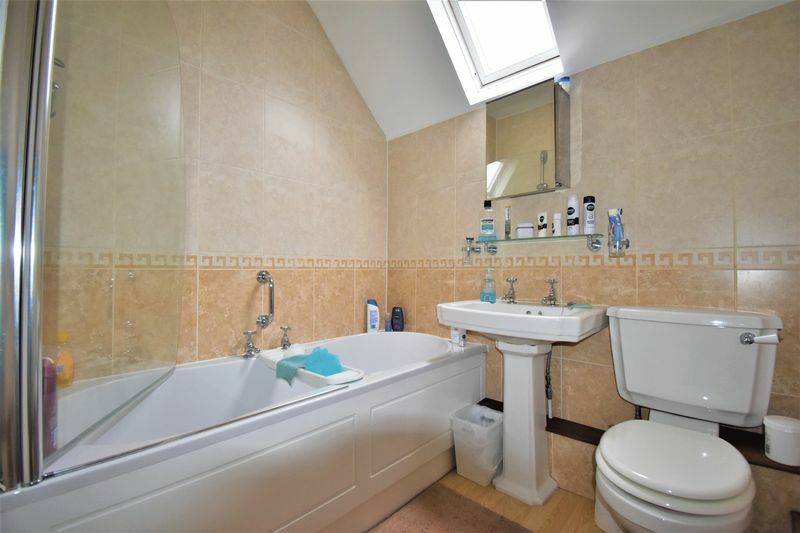 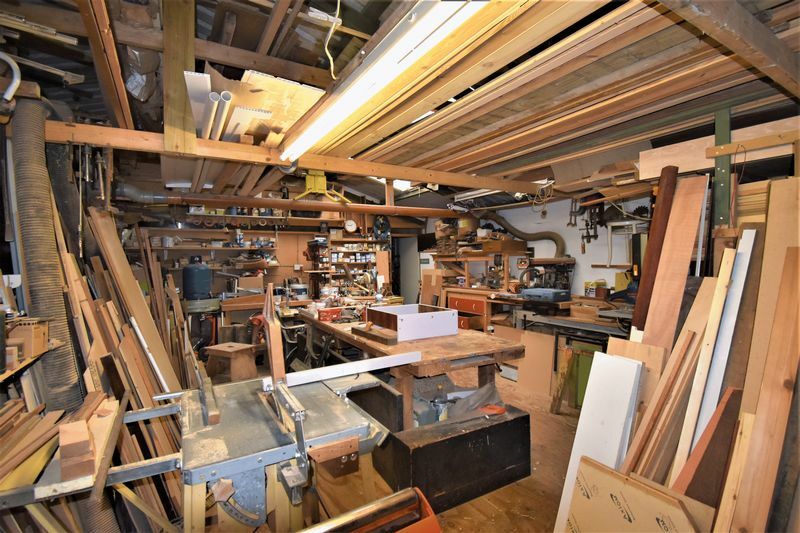 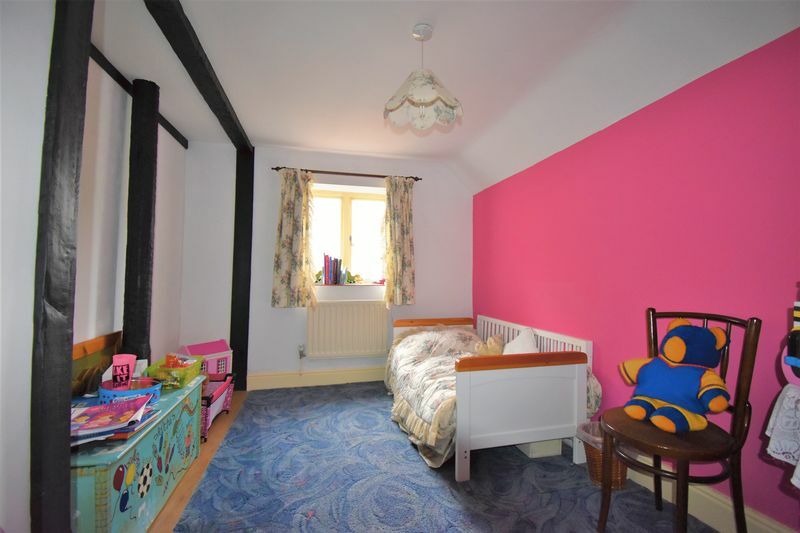 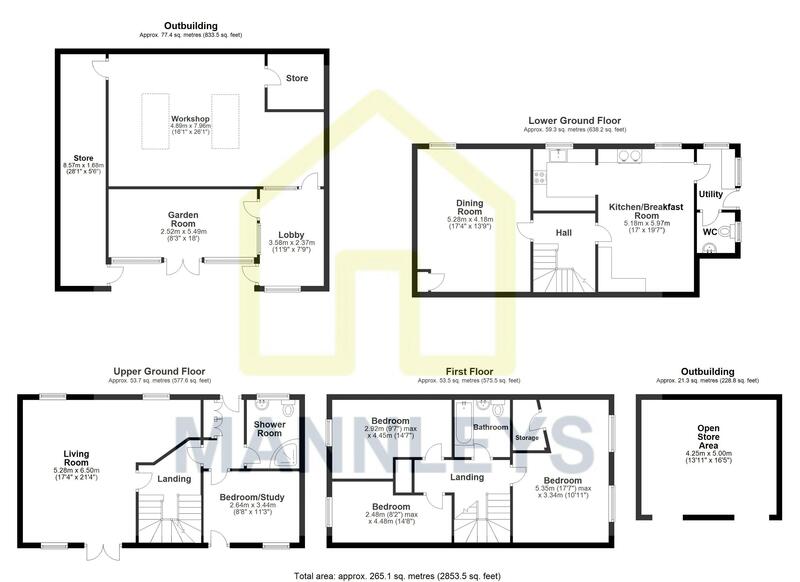 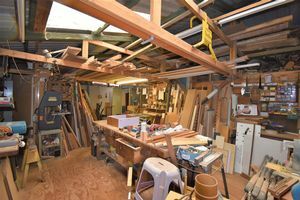 The top floor comprises three large bedrooms one with potential for an en-suite shower and a separate bathroom. The mill occupies a fantastic plot approximately 0.5 acres this includes a large gated driveway area with potential for a garage (subject to relevant planning permissions) large out building approximately 833sqft, the former pump house that has potential for usage/conversion(subject to relevant planning approval) and tranquil garden area's. 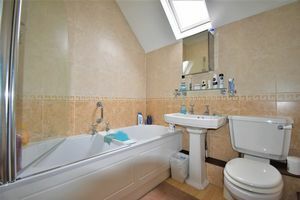 Internal inspection is essential to appreciate the fantastic merits this stunning home offers and the property benefits from no upward chain.